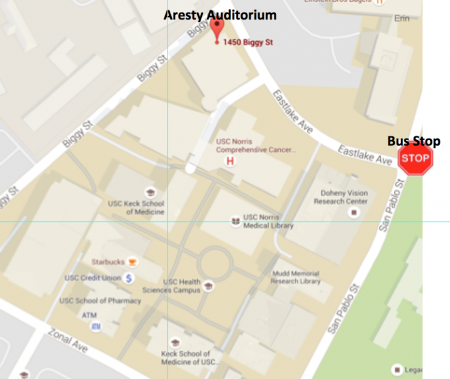 The Pegasus Team is hosting a half day workshop on March 22nd, 2016 at the Health Science Campus. This workshop includes a hands-on component that requires an active HPC account. 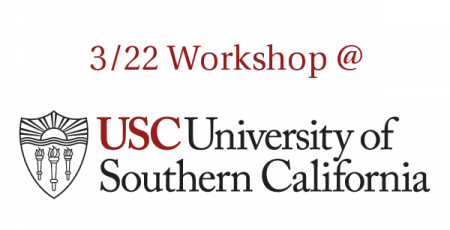 If you don’t have USC HPC account and want to attend the workshop, HPC team can now offer temporary HPC accounts for workshop attendees. To be eligible, you must have a USC NetID, and must register via the Registration link below. This is a great way to check out HPC and learn about Workflows if you do not have an HPC account.